The four nominees for the 2018 Turner Prize, one of the art world’s most sought after awards, have been announced at Tate Britain. 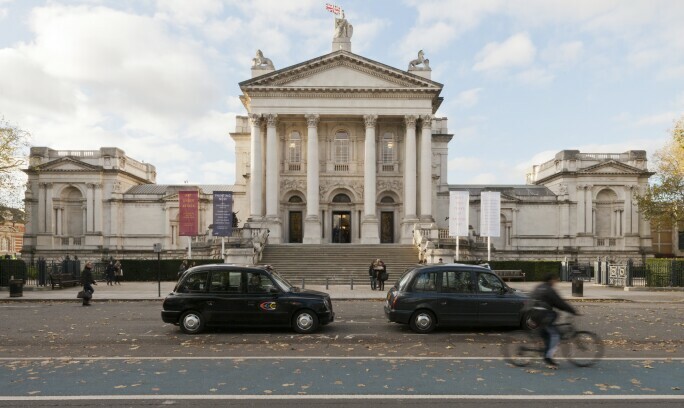 The prestigious Prize is awarded each year to a British artist in recognition of an outstanding exhibition of their work from the previous year. In recent years, winners have included Damien Hirst, Rachel Whiteread, Steve McQueen, and Grayson Perry. This year’s short list was particularly timely in that it demonstrates how artists are confronting current political and humanitarian issues through their work. Possibly the most unexpected nominee, Forensic Architecture is not an artist but a research group that uses highly refined spatial technology to create data-driven visualizations, models, and reconstructions for use in court cases related to human rights violations. The 15 person team, based at Goldsmiths, the University of London, includes architects, lawyers, design technologists, filmmakers, and journalists. Although their work is used by human rights groups and NGOs, it has also been exhibited in museums and at art fairs. 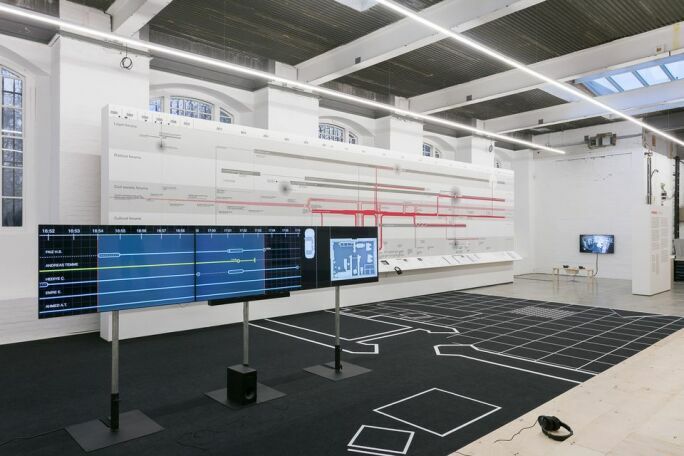 Forensic Architecture is nominated for their presentation at documenta14, 77sqm_9:26min (2017), an expose of the involvement of the German internal security service in a 2006 murder. The work, which included a video, report, and a scale model of the crime scene, was deemed the most important work of documenta14. A survey of their work, Counter Investigations, is currently on view at the Institute for Contemporary Arts, London. Glasgow based artist Charlotte Prodger’s work tackles issues surrounding queer identity and introduces them within the context of landscapes, natural history, and philosophy. Prodger, who trained at Goldsmiths College and the Glasgow School of Art, is best known for her experimental films which won the 2017 Margaret Tait Award and the 2017 Paul Hamlyn Award. Prodger is nominated for her film BRIDGIT (2016) presented at her 2017 solo exhibition at Bergen Kunsthall. 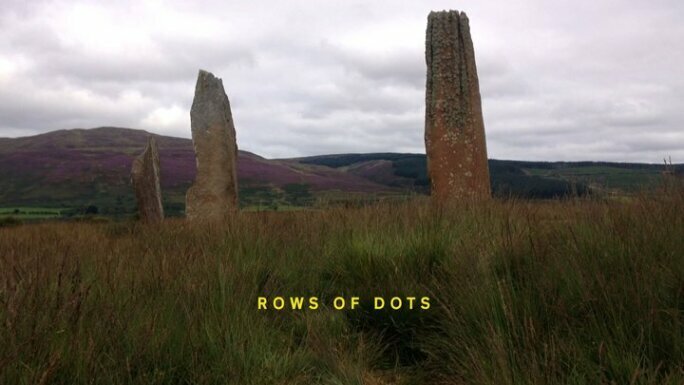 This visually impactful film is comprised of alternating images of the Scottish Highlands and of Prodger’s home overlaid with ten spoken narratives. The film was shot entirely on Prodger’s iPhone, which she views as an extension of herself. Through the use of the ubiquitous iPhone as an artistic tool, Prodger reflects on the changing nature of perception. At 30, Luke Willis Thompson is the youngest nominee. Born in Auckland, New Zealand, the London based film and performance artist uses his work to explore racial tension and oppression. Thompson gained recognition for his performance piece at the 2015 New Museum Triennial, in which actors led attendees out of the museum to sites associated with racial strife. His nominated exhibition, autoportrait (2017), which was on view at Chisenhale Gallery in London last summer, confronts similar issues. 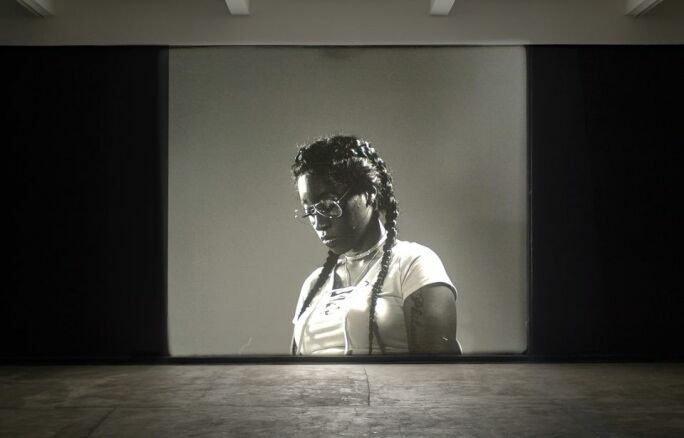 Autoportriat consisted of a large scale, 35 mm black and white filmic portrait of Diamond Reynolds, who documented the aftermath of her partner’s death at the hands of a Minnesota police officer on Facebook Live. Thompson developed autoportrait, which was inspired by Andy Warhol’s iconic 16 mm screen tests, directly with Reynolds. The exhibition is currently on view at The Photographer’s Gallery, London until June 3. The final nominee, Naeem Mohaiemen, uses film to fuse personal history with narratives of forced migration and post-colonialism. He began his career as in artist with the New York based Visible Collective, that drew attention to attacks on Arabs and Muslims in America after 9/11. Mohaiemen, who was born in London and raised in Bangladesh, is nominated for his recent exhibition at MoMA PS1, Naeem Mohaiemen: There is No Last Man. The exhibition included Mohaiemen’s first fiction film, Tripoli Cancelled (2017), which explored the week in the life of a man who has spent a decade alone in an abandoned airport. The film serves as a metaphorical interpretation of the migrant experience. Mohaiemen’s film Two Meetings and a Funeral (2017) will be on view at the forthcoming Liverpool Biennial.